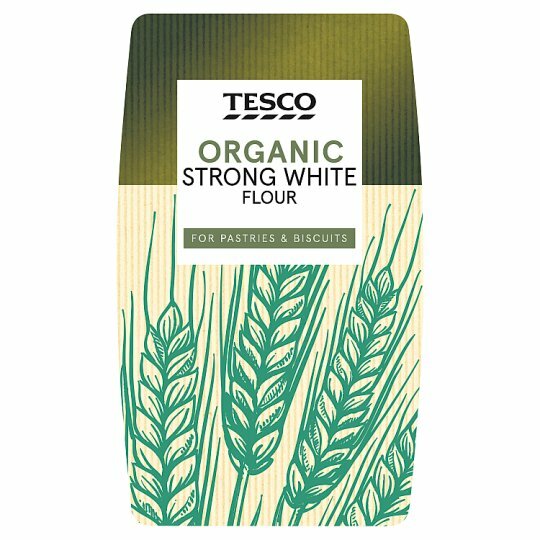 Organic strong white wheat flour. FOR PIZZA BASES & BREAD Harvested from organic wheat fields and milled in Hertfordshire We work with some of the best millers in Britain. They select the harvest's finest grains, and grind wheat to the perfect texture. Just like they've been doing for more than 125 years. Wheat Flour (Wheat Flour, Calcium Carbonate, Iron, Niacin, Thiamin).